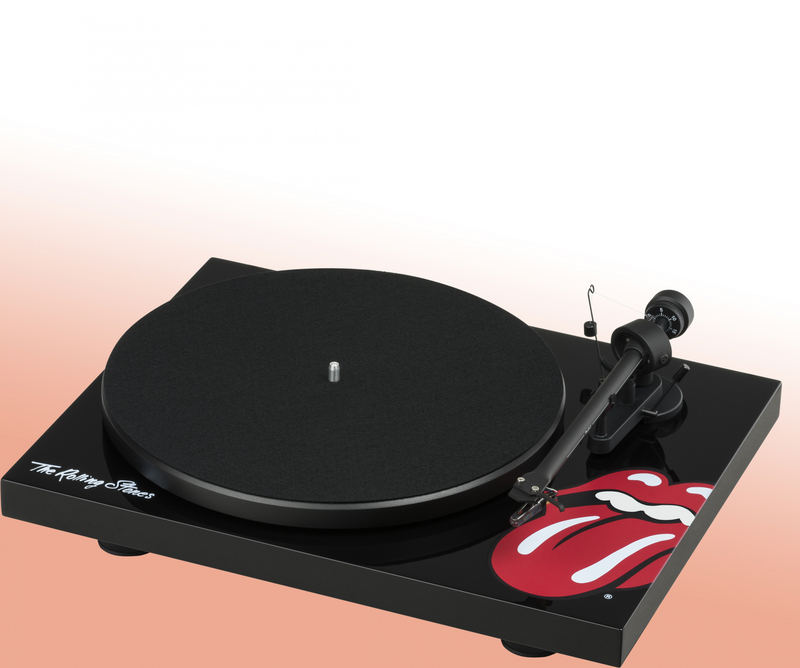 If you like to dance around the room to your favourite vinyl like Jumpin’ Jack Flash, you need to check out the new Pro-Ject Rolling Stones Record Player, the latest addition to the Austrian audio specialist’s Artist Series. 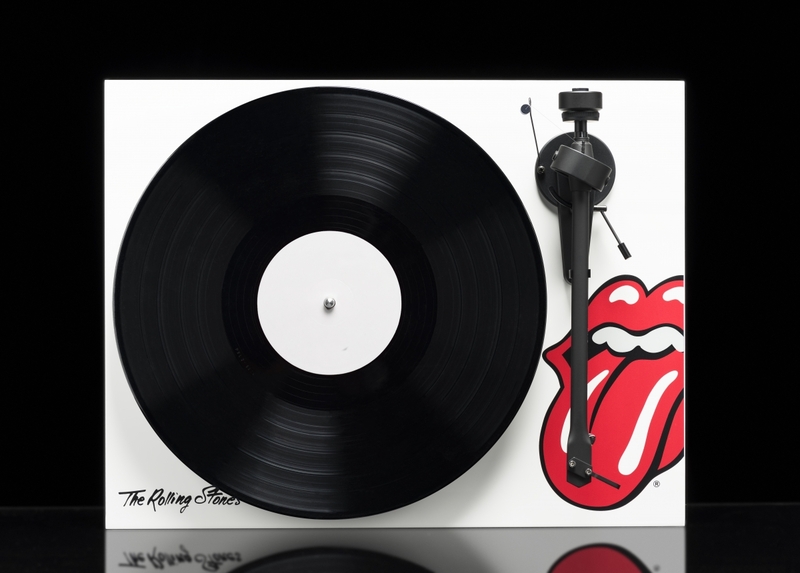 The limited-edition turntable – based on Pro-Ject’s award winning Debut III design – features the legendary band’s famous “Lips” motif on the base, ensuring that it will catch the eye of any Honky Tonk Women you invite back to your pad. The turntable’s chassis is built from thick, resonance-proof MDF while the 8.6-inch aluminium tone arm comes pre-mounted with a Ortofon OM10 cartridge, providing premium quality sound throughout the range, even at volumes where You Can’t Hear Me Knocking. Available in white, you can also Paint It Black at no extra cost should you prefer a darker hue. Either way, both colour ways look as sweet as Brown Sugar, in our opinion. 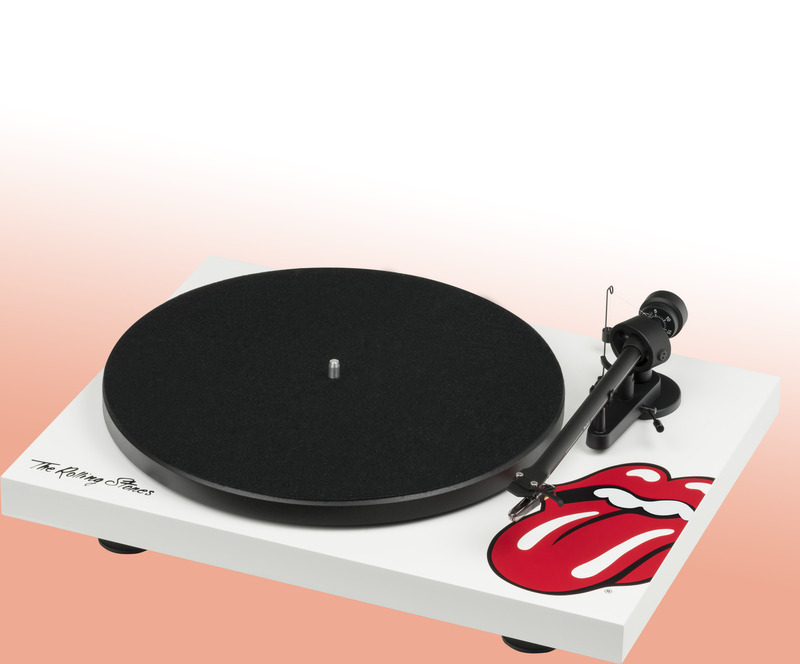 While stylish sound equipment usually comes with a premium price tag you won’t be left thinking “I Can’t Get No Satisfaction” with the Pro-Ject Rolling Stones Record Player. At just £329, it seems like a reasonably affordable piece of Rolling Stones memorabilia to which you can Shake Your Hips to. Act quick though. As a limited-edition piece, you’ll need to move faster than a pack of Wild Horses to secure yours.